Buy modvigil in bulk and get awesome discount. All you need is to choose crypto payment option. 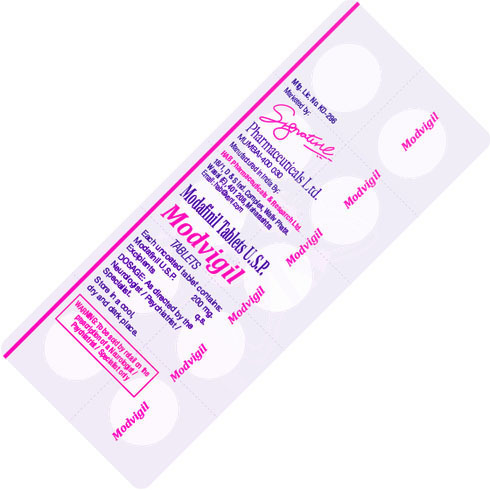 Get modvigil 200mg in bulk with additional 20% discount. Waklert of 50 pills for 80.00 USD.